Pinkxi: Why is the day after Xmas called Boxing Day? BBM: Cos we have to figure out what to do with so many empty boxes left lying around after children opened their presents. Pinkxi: But wouldn’t it be called Empty Boxes Day then? There are no white Xmas in many parts of the world but kiddo still dreams of snow and her previous toboggan experience. 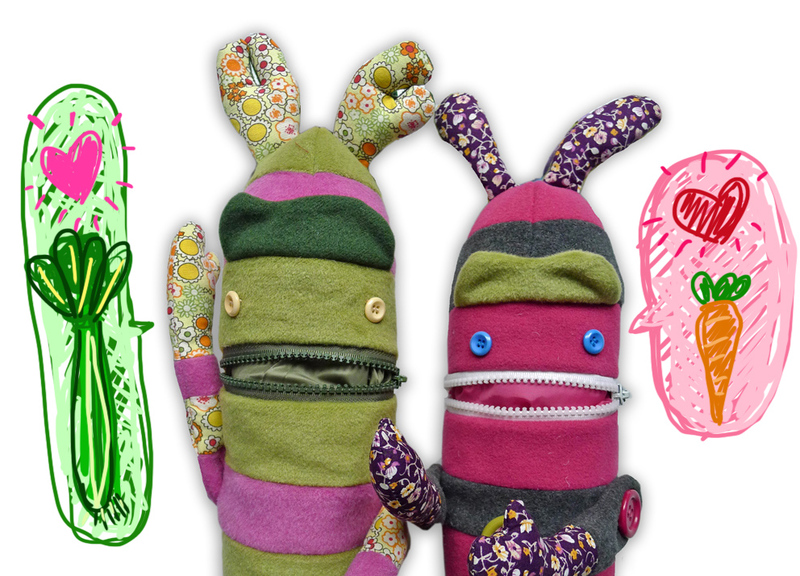 So here’s a something we worked around to feel ‘wintery’. 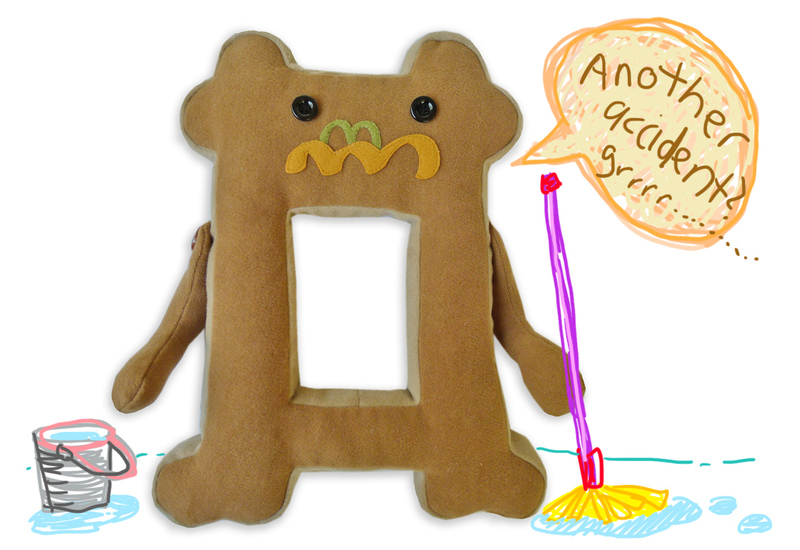 If you have empty boxes lying around after Xmas, here’s something to keep the little one (& you) occupied for an afternoon during this festive break. 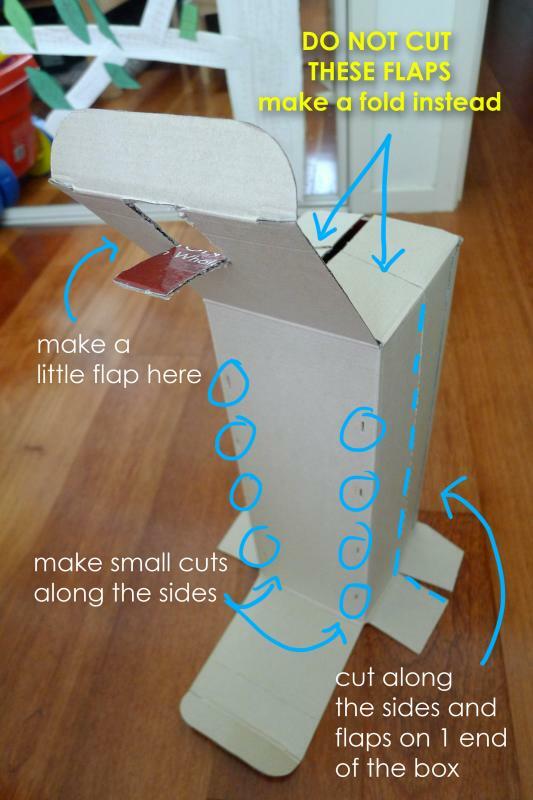 The 1st bit is tricky cos you’d need to ‘gut’ the box (yet not completely). 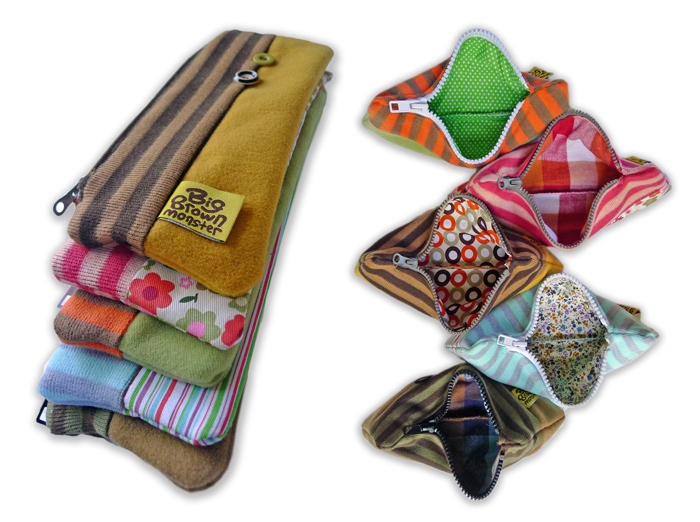 It has to be cut on its sides but retain one end of the flaps. Instead of cutting the flaps on this end, fold them. Once it’s done, it should be able to open up like an inverted ‘V’. 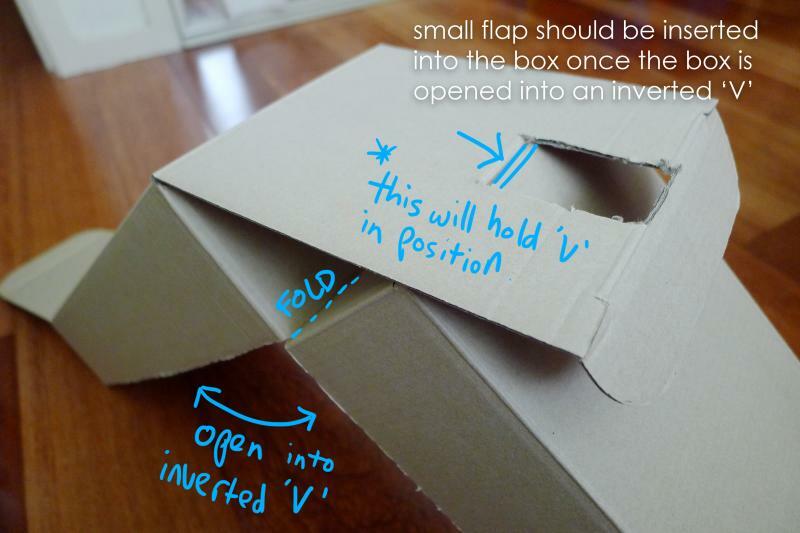 Cut a small flap on the top flap of the box and slide the small flap into the box to hold the inverted ‘V’ in position. 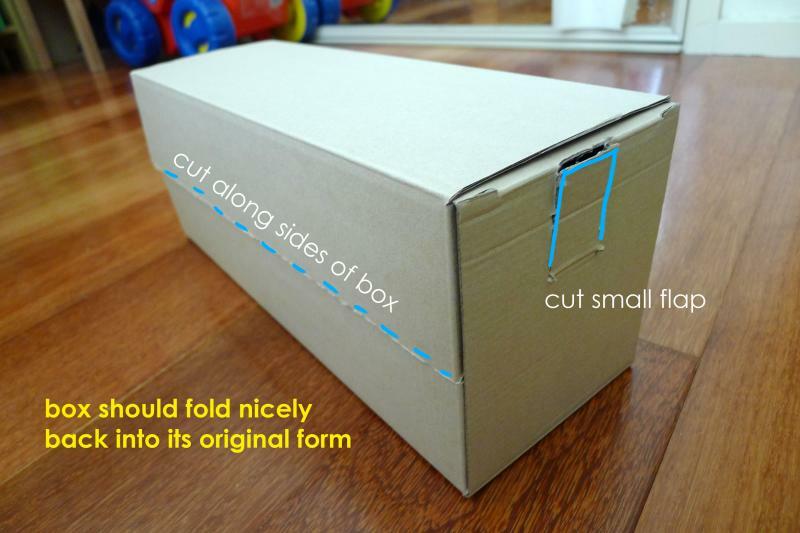 Make 8 small cuts along the sides on 1 side of the box. 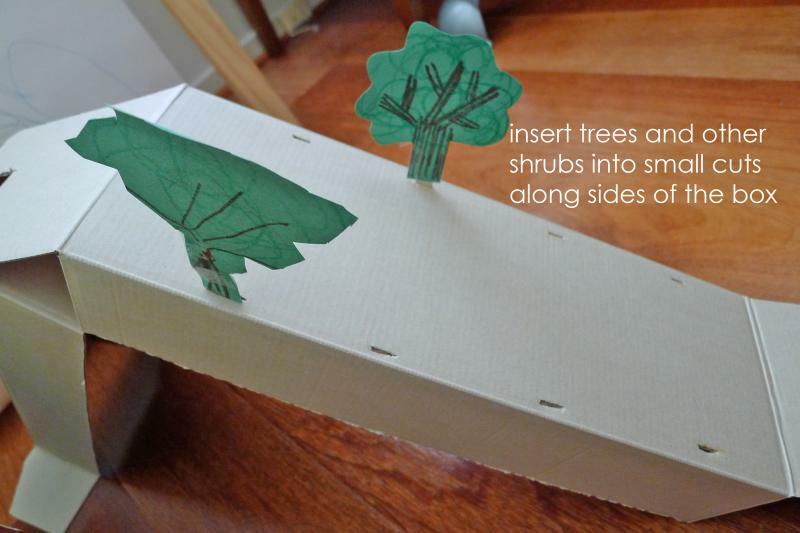 They are for inserting trees/shrubs/houses made out of ice cream sticks and colour paper. 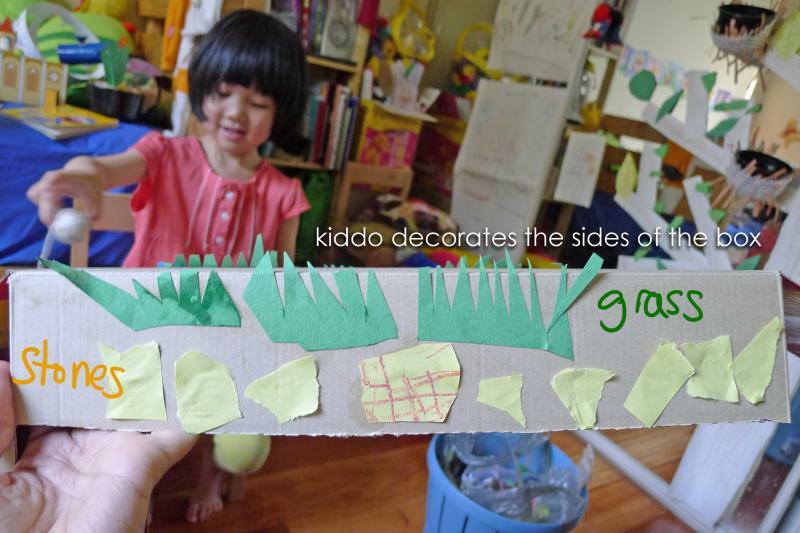 Get kiddo to make the trees/shrubs/houses and stick some coloured paper on its sides. Stick on some black and white paper on this side of the box to make it look like a road on the ‘down slope’. 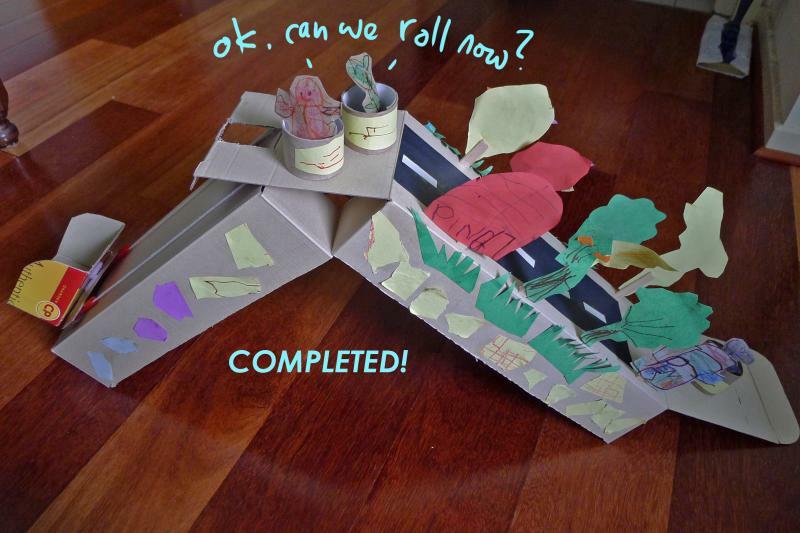 While kiddo is doing the above, try folding the box back into it’s original form. It should still look pretty much the same as before. 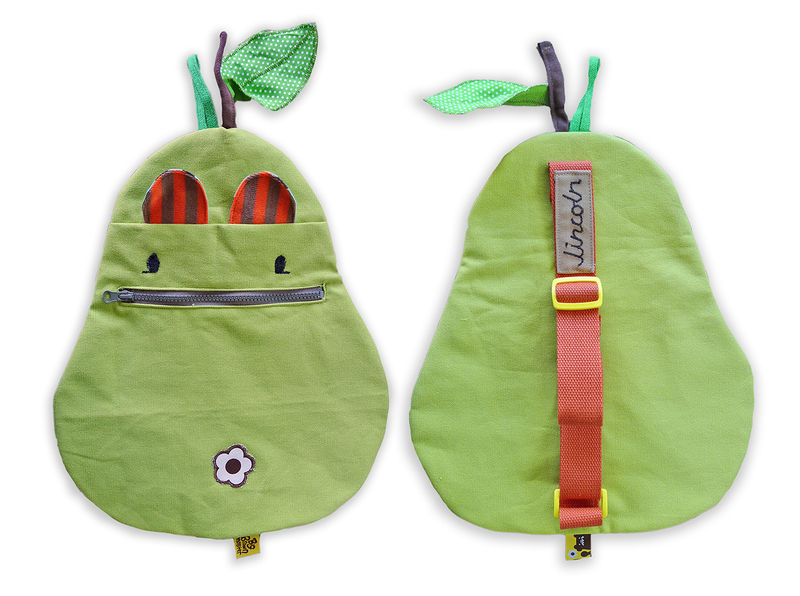 This will allow the toy to be folded back for easy storage later. 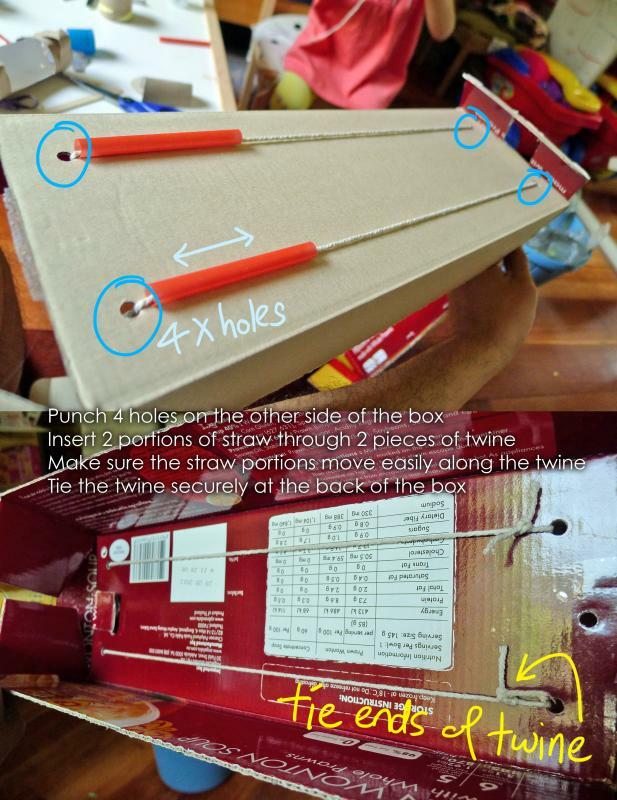 Next, make a chairlift rail by punching 4 holes on the other side of the box and tying 2 pieces of twine as ‘rails’….oh before you tie, cut and insert through 2 portions of drinking straw (cut from 1 straw). 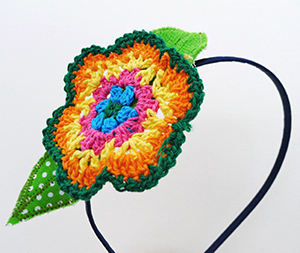 Make sure the twine are taut. 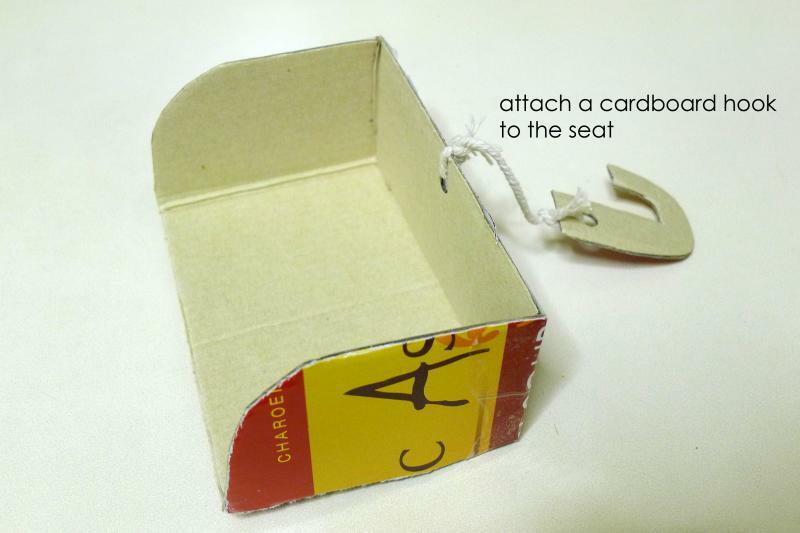 Create a cardboard chairlift with some leftover cardboard pieces. Punch a hole on one end and tie up a little hook (it’ll be used to catch the top flap and hold the chair lift in position later). Cut a small piece of cardboard and stick it to the straws. 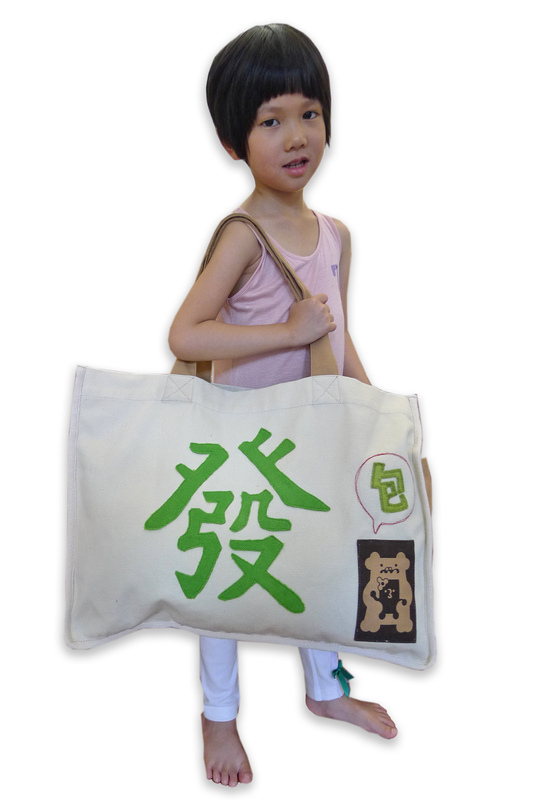 On its topside, attach a piece of velcro sticker. Attach the other piece of velcro sticker to the underside of the chairlift. This will allow you to remove the chairlift when packing away this toy. 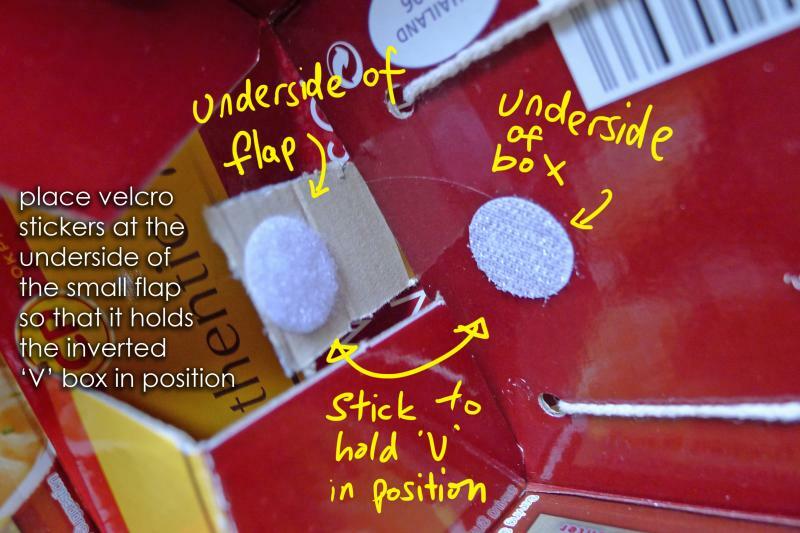 Use a piece of velcro sticker to hold the small flap to the underside of the box. This will make sure that the inverted ‘V’ box is held in its intended form during play. 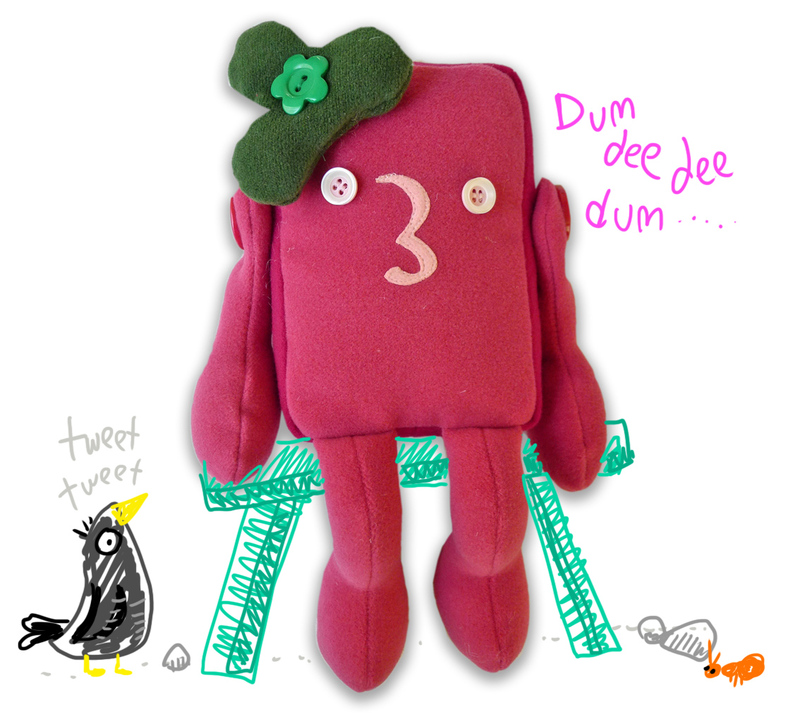 The other part of the activity that kiddo can do is this….get her to make her penguins and toboggans. 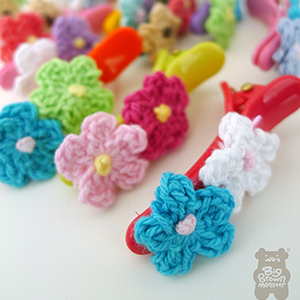 Cut out 6 rings from toilet rolls. 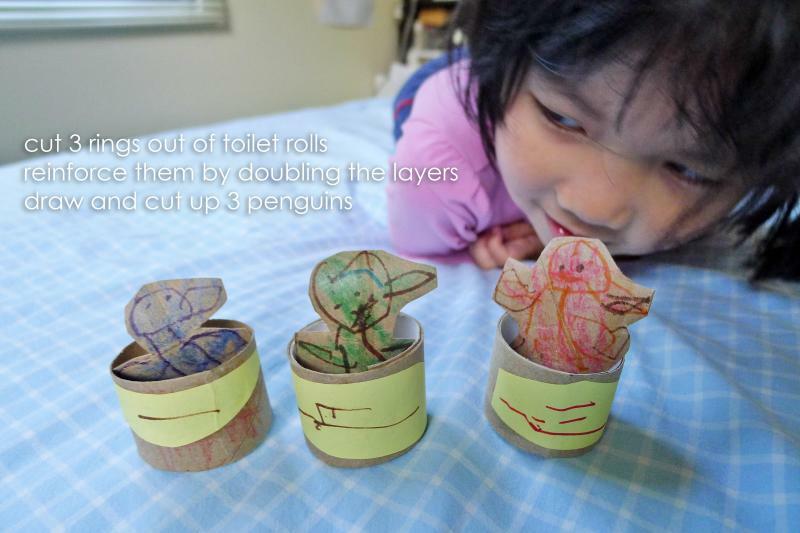 Make a double-ply toboggan for each cardboard penguin. Kiddo also labelled the toboggan from 1 to 3. 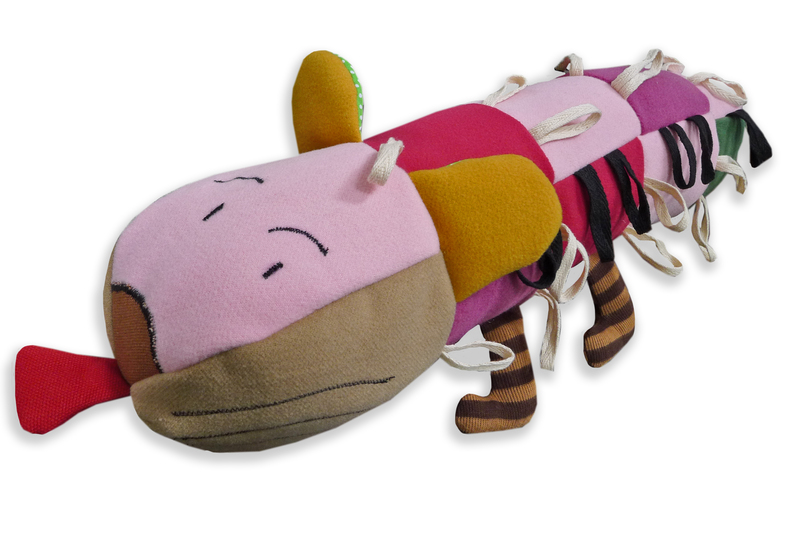 The toy is done! 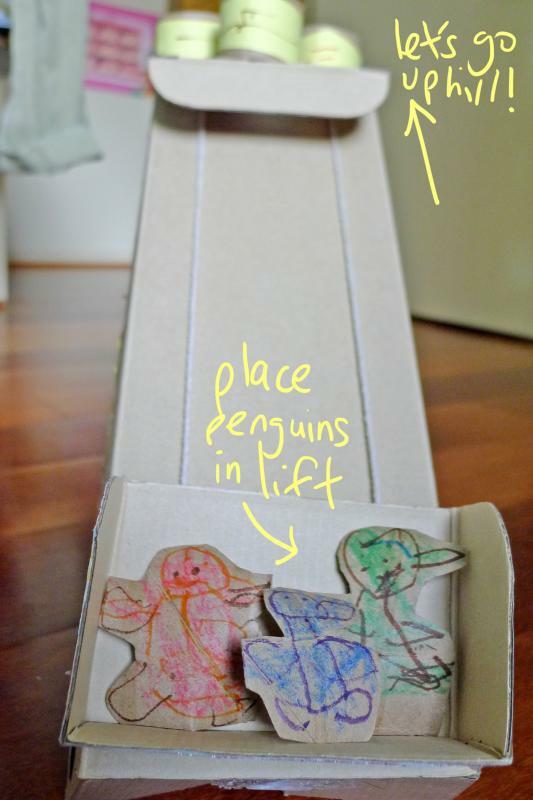 Simply have the toboggans placed on top of the ‘slope’ and penguins in the chairlift. Kiddo then moves the chairlift up the slope along the twine/’rail’ and use the hook to catch it to the top flap.